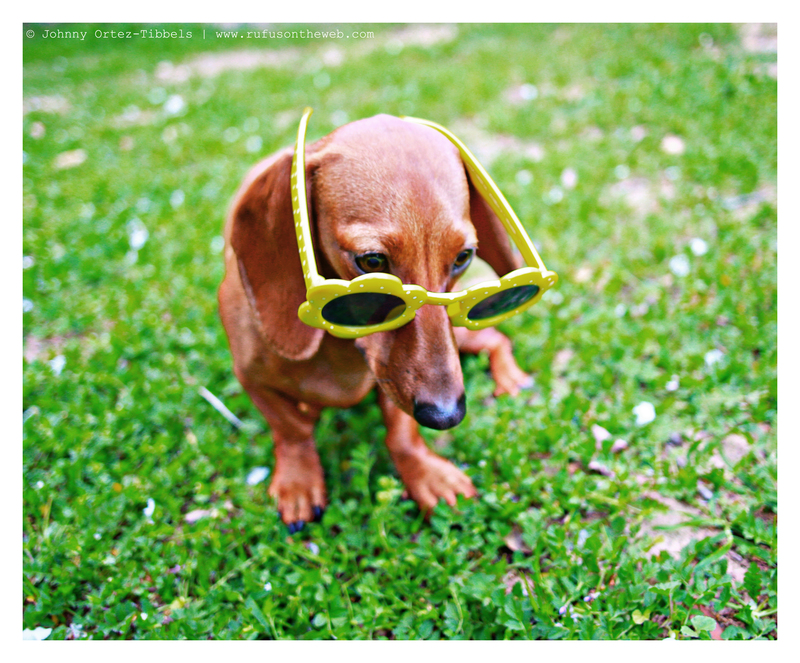 Some of the most popular (and common) pictures we find on the internet are dogs donning their humans’ sunglasses. 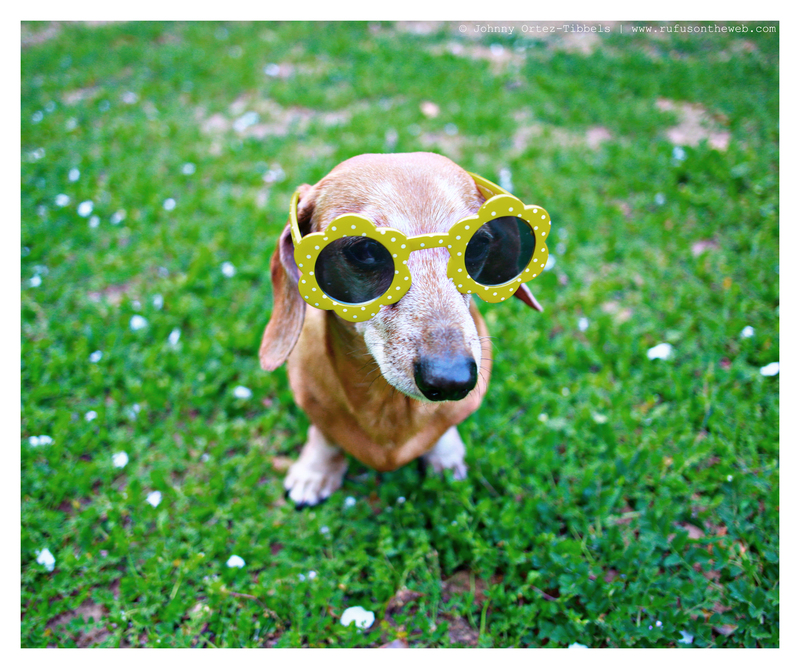 Instead of trying my glasses on my dachshunds, I bought them a pair of their own. Rufus and Lily both were willing to play, but Emily wasn’t interested. I think Lily looks the best, but you be the judge. Who wears it better?! Lily or Rufus. 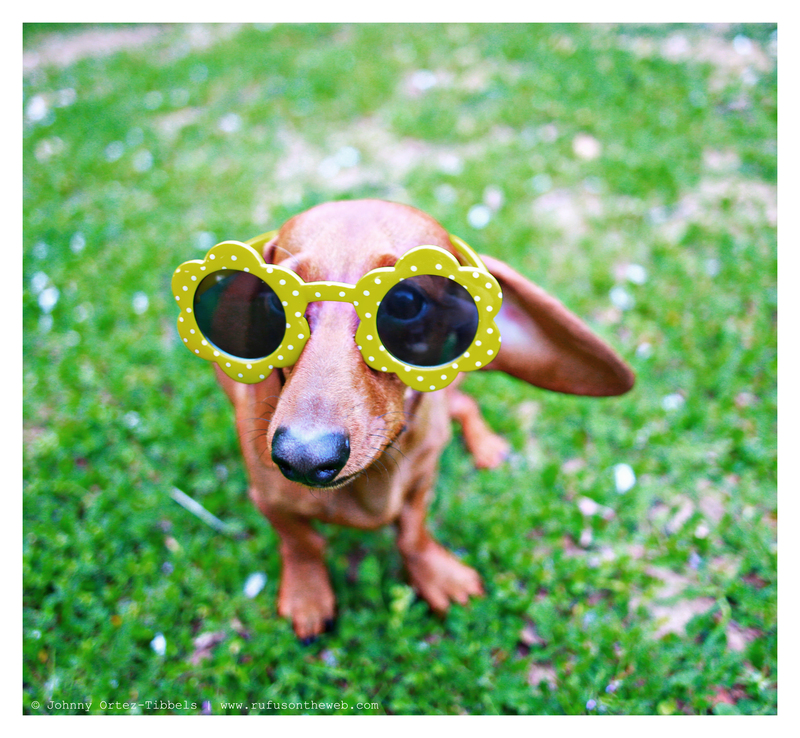 This entry was posted in Lily, Rufus and tagged #dachshund, #dachshund puppy, #red dachshund, #RedRegalDachshund, #smooth dachshund, doxies. Bookmark the permalink. Definitely Lily…but hey are both so adorable it is hard to say that! it’s a tie!! My girls would not let me get away with it! !